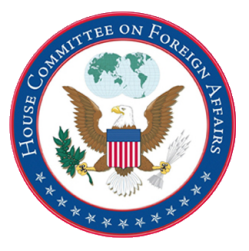 The Honorable Robert Wexler, President of the S. Daniel Abraham Center for Middle East Peace, devoted a significant portion of his testimony, before the House Foreign Affairs Committee, to presenting the CIS ‘Security First’ Plan. Chairman Royce, Ranking Member Engel, Members of the Committee. Israel is often coined the Start-Up Nation highlighting the Jewish State’s economic miracle and technological and scientific achievements. Just as remarkable is another defining characteristic. Against all odds, Israeli military forces have successfully defended against an onslaught of hostile forces since 1948. For those of us who are Zionists, the unprecedented security collaboration between the United States and Israel is a source of tremendous pride. The joint development of missile defense technologies, all-time high intelligence sharing, historic military training exercises, and the delivery of the F-35 Joint Strike Fighter, all demonstrate the unbreakable bond between us and Israel. American administrations and Congress after Congress have ensured Israel’s qualitative military advantage. Israel’s defense and intelligence coordination with Egypt and Jordan is unprecedented. 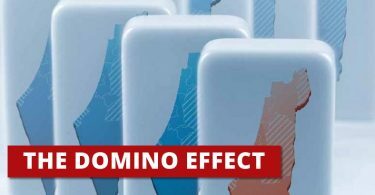 Despite these positive developments, the Middle East Quartet released its report last week asserting that the policies of both Israelis and Palestinians have distanced a two state outcome, creating a dynamic in which a one state reality has taken root. The Quartet calls on the Palestinian Authority to stop incitement of violence, bolster efforts to prevent terrorism and condemn attacks against Israelis. Likewise, the Quartet calls on Israel to cease settlement expansion, transfer civilian authority to the PA in Area C of the West Bank and bluntly questions Israel’s long-term intentions. With this backdrop of despair and lack of trust on both sides, a stunning development has occurred. 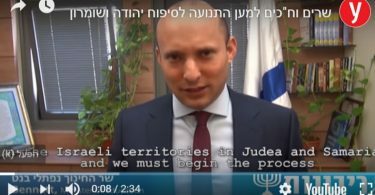 The most compelling group now advocating for a two state solution is the Israeli security establishment. Two weeks ago, a group of over 200 retired generals or equivalent rank from the Israeli Defense Forces, Mossad, Shin Bet, and Israel Police redirected the political discourse. Boldly, Israel’s most patriotic soldiers cast aside the question of whether Israel does or does not have a genuine partner for peace. Rather, these security giants demand that Israel once again determine her own destiny. The Israeli plan, labeled Security First, assumes: a two-state final status arrangement is not currently feasible; it is impossible to eradicate terrorism through force alone; continuation of the diplomatic impasse will lead to further violence; and Israel is strong enough to offer an independent initiative that combines security, civil-economic, and political measures. 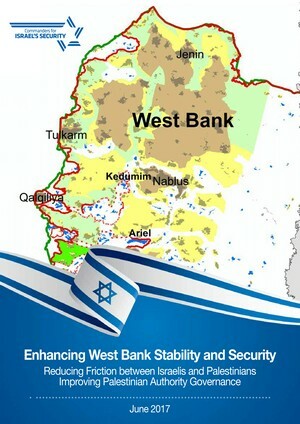 In the security realm, the IDF will remain deployed in the West Bank until a final status arrangement is reached and the security fence will be completed enhancing security within the Green Line and for 80% of Israelis living in the West Bank. In the civil-economic realm, the welfare of Palestinians will be improved by establishing an international fund to rehabilitate Palestinian communities and increasing work permits. Importantly, the Knesset should pass an ‘Evacuation-Compensation Law’ encouraging settlers living east of the security fence to relocate west of the fence. What an impactful message that would send about Israeli intentions. 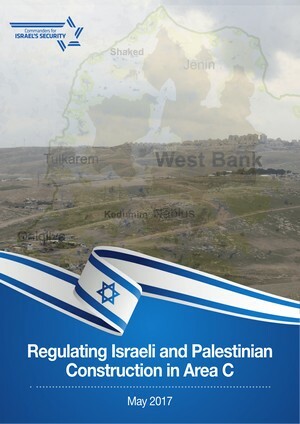 In the political realm, Israel should accept the Arab Peace Initiative, with adjustments to accommodate Israel’s security and demographic needs as a basis for negotiations; acknowledge that Palestinian neighborhoods of East Jerusalem will be part of the future Palestinian state, and implement a freeze on settlement expansion east of the security fence. In Gaza, reconciliation with Turkey is an opportunity to hold the cease fire, address humanitarian needs and promote economic development including a sea port subject to Israeli security and PA control. Mr. Chairman, why have Israel’s most decorated security officials grown frustrated with their own government’s lack of initiative? Israel’s top military minds have come to understand the inescapable truth—that the creation of a demilitarized Palestinian state is not a gift to the Palestinians. Rather, it is the only way Israel can remain a Jewish and Democratic state. Demographic trends clarify the need for separation. The Jewish population from the Mediterranean Sea to the Jordan River is now 52%; in 2020, it will be 49% and in 2030, only 44% Jewish. Separation into two states following the Security First plan is essential for Israel to remain a democratic, Jewish majority state.